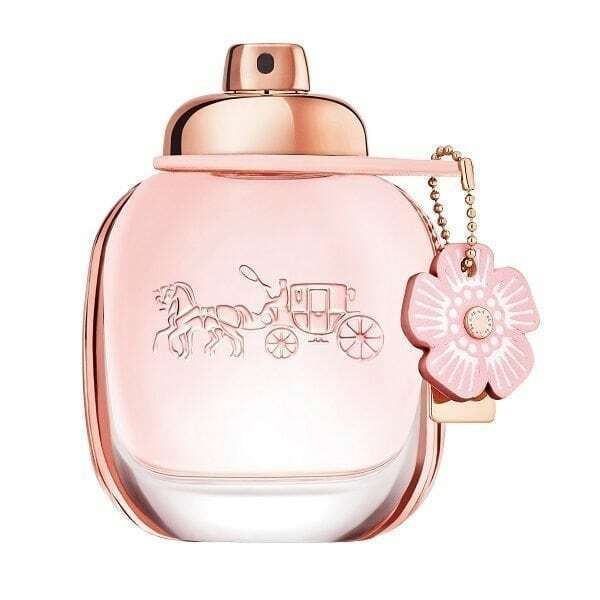 COACH Floral Eau de Parfum is a beautiful, delicate fragrant bouquet with an added pop of sweetness and gentle feminine dry down. This women’s perfume takes inspiration from the luxury brands signature leather tea rose embellishments found on their bags. 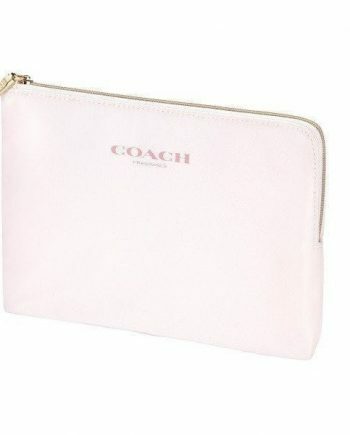 Being a flanker of COACH The Fragrance, COACH Floral is encased in the original style bottle with a subtle pink hue and rose gold hardware. 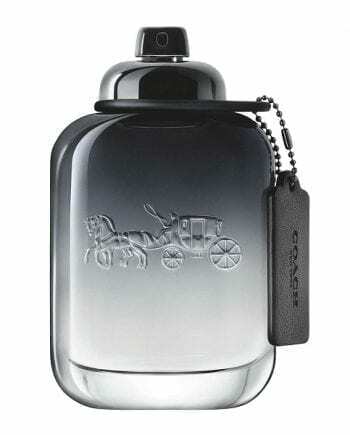 It features the horse and carriage logo with the added extra of a leather tea rose with a signature COACH hang tag. 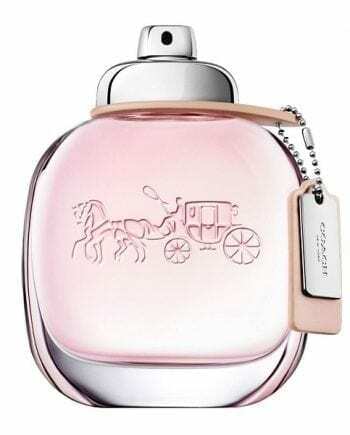 Top notes include Pineapple Sorbet, Citrus Coeur, Pink Peppercorn with a heart of Rose Tea, Jasmine Sambac, Gardenia. Sensual base notes include Crystal Musks, Creamy Wood, Patchouli Essence Indonesia. 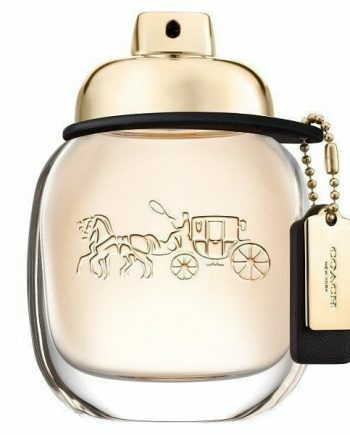 Available to buy as a 30ml, 50ml & 90ml Eau de Parfum Spray for women. This is a light tropical floral fragrance, so beautiful and feminine. Definately a must for the spring and summer.